If you are not happy with your bedroom life, check your dental hygiene. Teeth stand witness to your happy love life, says a study, suggesting that individuals who are in a trusting, secure and loving relationship may have good oral health compared to those in a bad one. 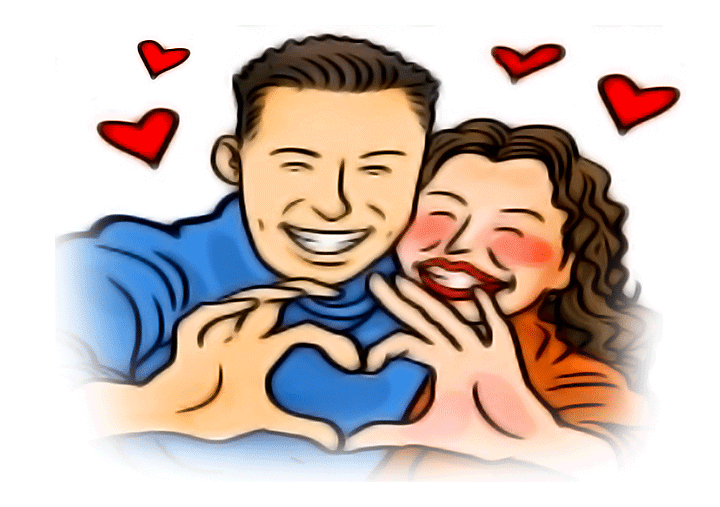 People in love paid extra attention to their appearance, including dental health. “We were surprised how greatly romantic relationships really did play a big part,” Grace Branjerdporn from University of Queensland in Australia, was quoted as saying to abc.net.au. Those who were emotionally detached from their partners appeared reluctant to schedule regular preventative dental appointments, the researchers said. “The study discovered that those who try to avoid emotional intimacy, or are worried their partner would leave in times of need, were more likely to have negative oral health,” Branjerdporn added. “They also have higher levels of self-reliance, distrust others and avoid seeking support,” she said. “On the brighter side, those in a love life, who trust the other person and have higher self-worth lead to better dentist visiting habits,” Branjerdporn observed. For the study, published in the journal of Quality of Life Research, the team analyzed a group of 265 people, mainly in their early 30s with healthy lifestyles.